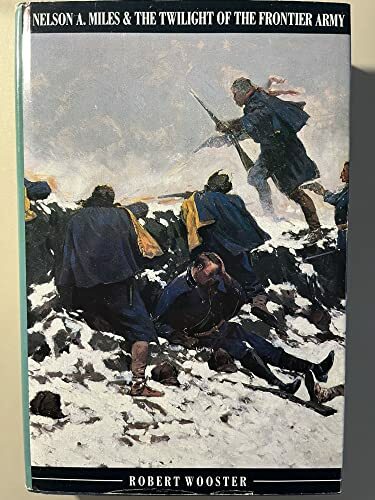 Based on a wide range of sources, including materials only recently made available to researchers, this first complete, carefully documented biography of Miles skillfully delineates the brilliant, abrasive, and controversial tactician whose career in many respects epitomized the story of the Old Army. Robert Wooster is a professor of history at Texas A&M University–Corpus Christi. His other books include The Military and United States Indian Policy (Nebraska 1995). This comprehensively researched biography serves as the definitive account of a major U.S. military figure. Nelson Miles (1839-1925) established himself between 1865 and 1900 as a successful "Indian fighter" as well as a military politician, becoming the Army's commanding general in 1895. However, his abrasive, contentious personality made him many enemies. 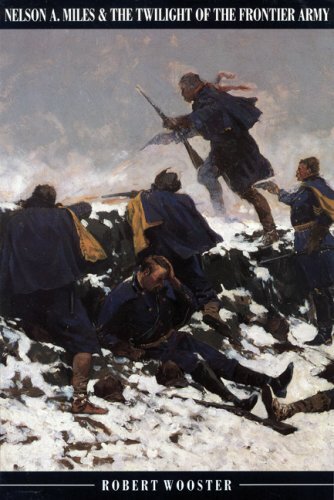 According to Wooster, a professor of history at Corpus Christi State University in Texas, Miles's unbroken record of victories in the Plains Indian Wars reflected tactical skills, concern for logistics and an ability to inspire the men under his command. Miles was also a vociferous critic of the corruption, incompetence and brutality that accompanied the government's Indian policies. Too much a part of his milieu to transcend it, he was an archetype, symbolizing the best and the worst of the Old Army. Illustrations not seen by PW. History Book Club selection.